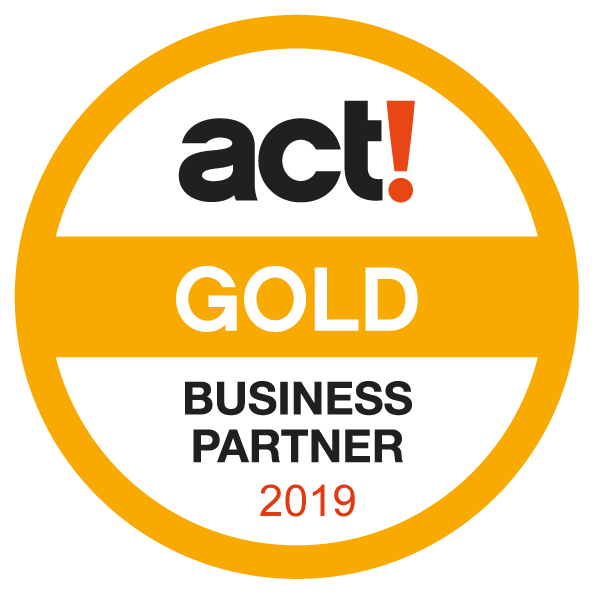 For further information about our services, ACT! or Fieldmotion products we offer, or if you would like to arrange a free consultation please contact us. Based on your requirements we can discuss what CRM software can do for your organisation. We offer installation, customisation, add ons, training and support for all our products. Try ACT! CRM software free of charge for 15 days - Speak to an Act! Certified Consultant. As an Irish Act! 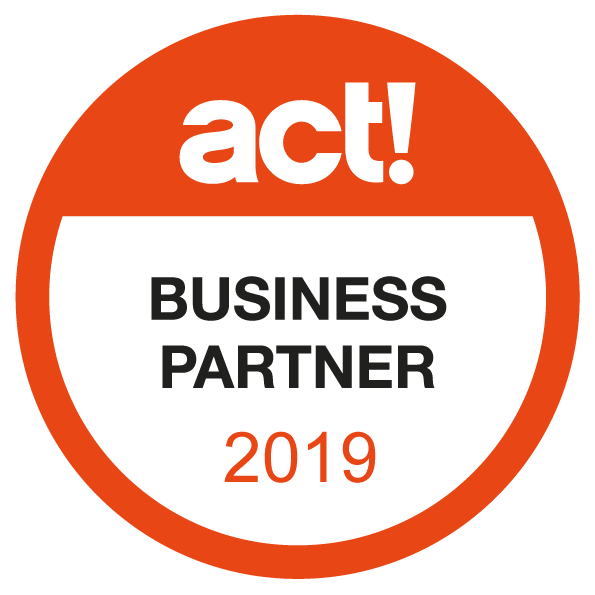 software business partner and Act! 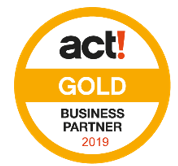 certified consultants (ACC) let us advise you on which ACT! software best suits your needs. From initial set-up to customisation for your specific needs, Smarter Business has the expertise, experience, and passion to get you up and running effectively, helping you run your business better. Try Fieldmotion Workflow Management software today - Speak to a Fieldmotion Business Partner. Forward thinking organisations are increasingly leveraging mobile devices for field based personnel for tasks that previously required time-intensive phone calls and paperwork. Fieldmotion connects field workers to back-office personnel, customers and equipment in real time, saving time and improving customer services.